The Country Club of Harrisburg is the oldest established private club in the Central Pennsylvania area. It was founded in 1896 by a distinguished list of Harrisburg, Pa. business leaders seeking the social and sports amenities of country club life for themselves and their families. The Country Club of Harrisburg is built on the foothills of the Blue Mountains, high above the Susquehanna River in scenic Fishing Creek Valley. 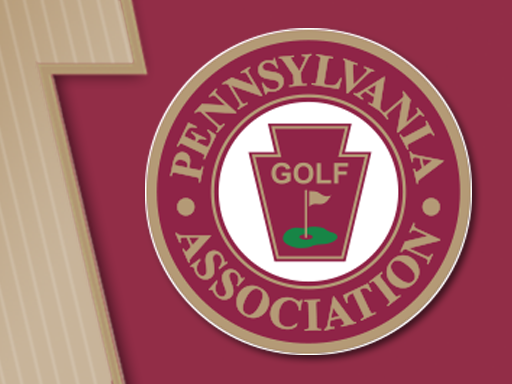 It is one of the seven oldest clubs in the state of Pennsylvania. When the club moved from Front Street to its current location on Fishing Creek Valley Road, world-renowned architect William Flynn was hired to design the course. Former Masters Champion (1938) and PGA Champion (1939) Henry Picard was Harrisburg’s head golf professional from 1945 to 1947. In 1947, Jack Grout became head golf professional before moving on to his final position as head golf professional at Scioto Country Club, where he began to instruct Jack Nicklaus.